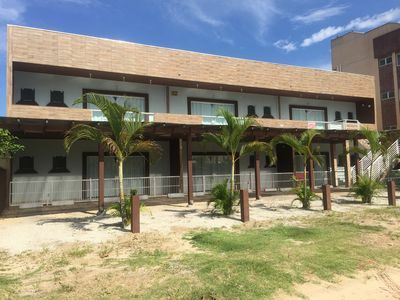 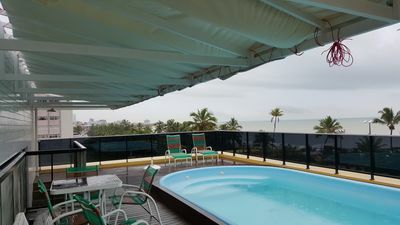 Enjoy an evening at the veranda of this waterfront one bedroom condo facing the Barra Lighthouse and the All Saints Bay. 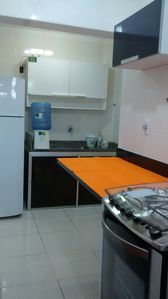 All rooms have 180 degree superb ocean view (even the kitchen!). 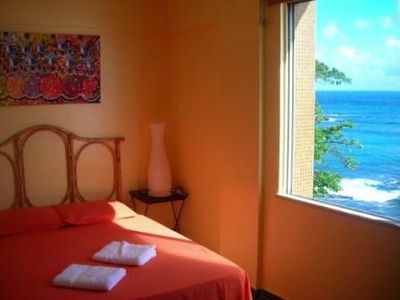 You will hear the sound of the waves from your bed!! 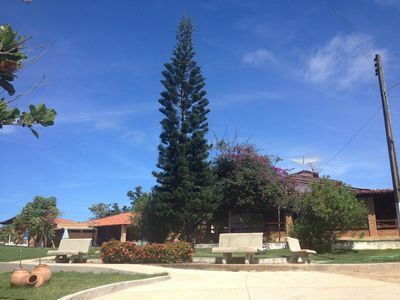 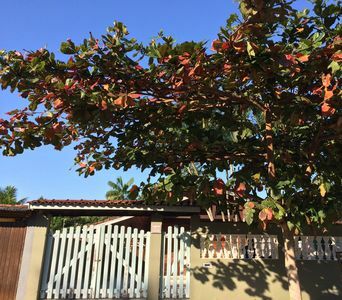 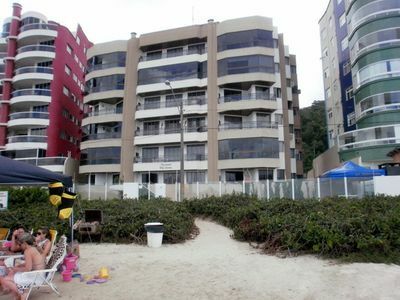 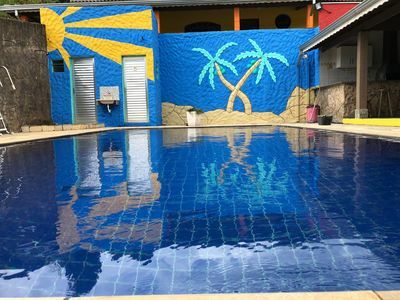 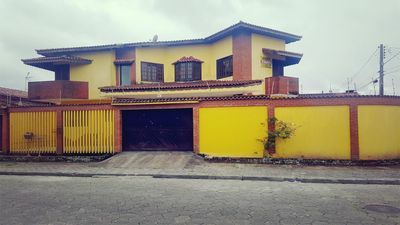 HOUSE, 4 ROOMS, 200 MTS FROM THE BEACH, MARESIAS. 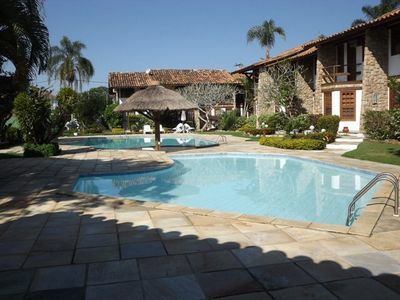 Center of Gramado, WI-FI, Smart TV, Air Conditioning, receives up to 6 people. 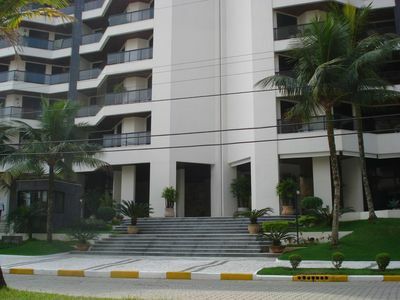 LUXURY FLATS. 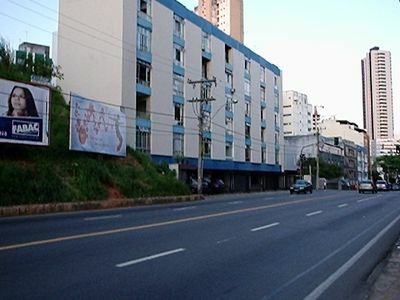 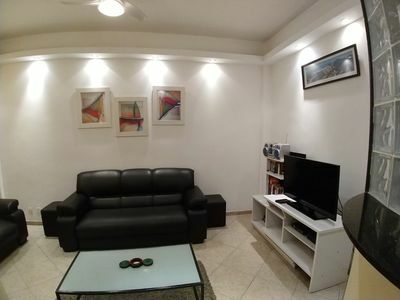 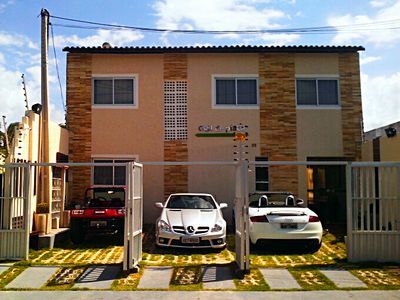 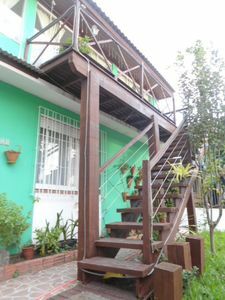 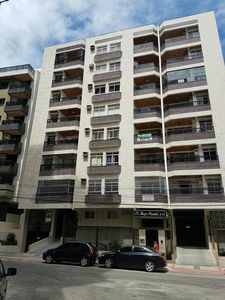 R $ 100 reais, value for 02 people in private flat! 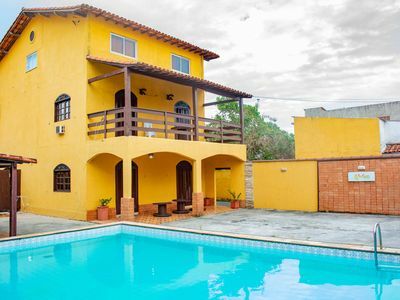 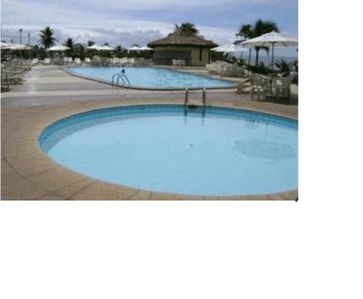 LARGE HOUSE WITH BEAUTIFUL SWIMMING POOL AND 07 ROOMS NEAR THE ROAD.